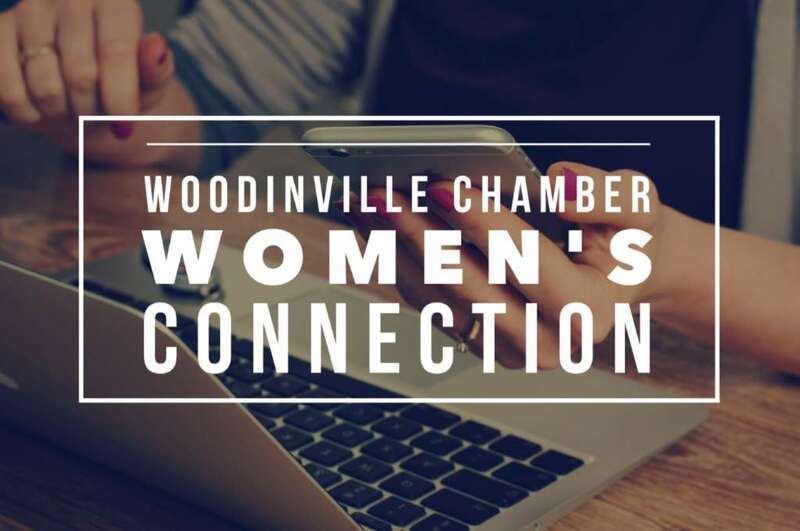 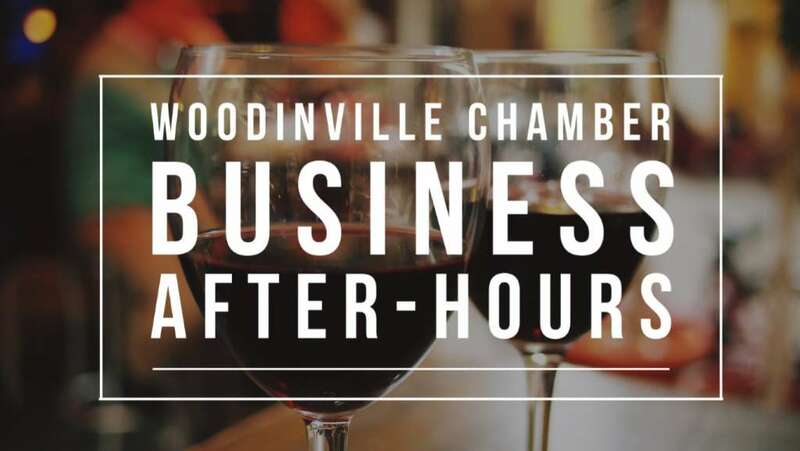 Join us for our November Chamber Business Luncheon featuring a “State of Woodinville Fire & Rescue,” a “State of City of Woodinville Police,” AND learn how your business can prepare for an emergency and what Woodinville Fire & Rescue can do to help. 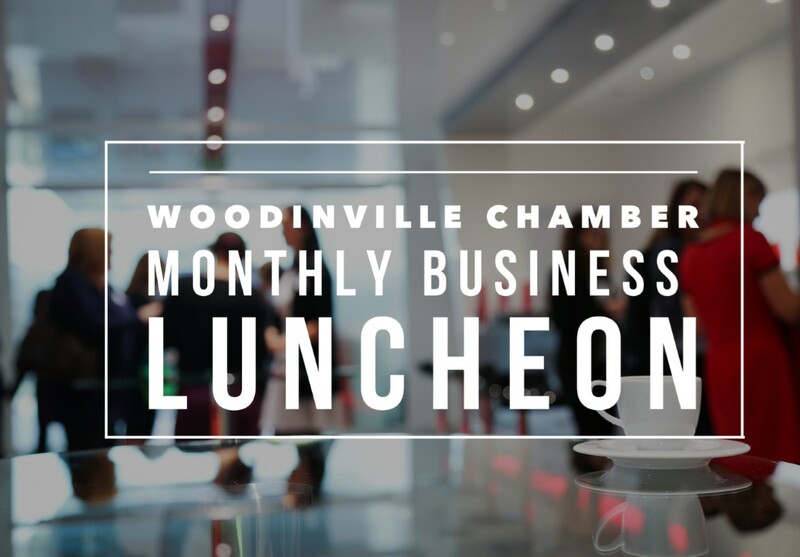 Thank you to our Luncheon Sponsor: JJ BizWorks. 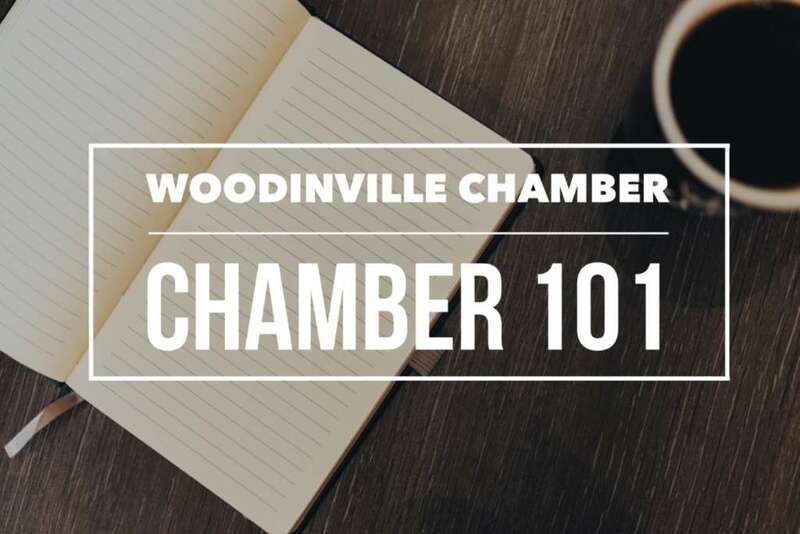 Thank you to our Student of the Month Sponsor: Pacific Bag, Inc.